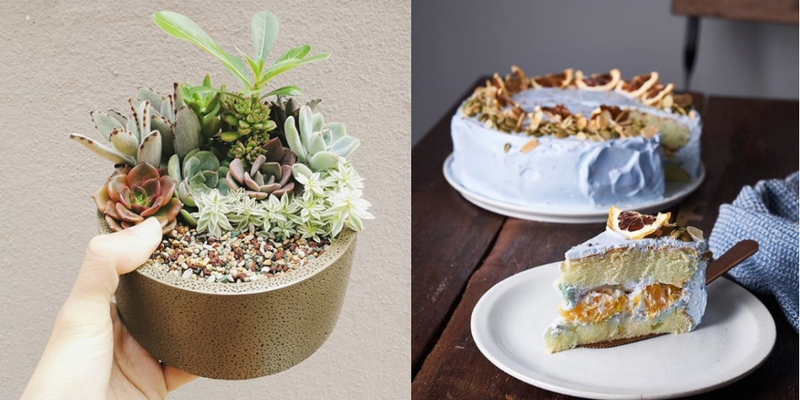 12 Stalls We Can't Wait To Hunt Down At The Largest Pop-Up Market In M'sia! We’re only a week away from one of the most anticipated events of the year—Artbox Malaysia. The famed pop-up market has made its rounds in Bangkok and Singapore. Now, KL-ites will have the chance to wander through the maze of iconic stalls and shop to their heart’s delight. We’ve curated a list of must-visit stalls and because you’d likely be bowled over by the majority of their offerings, we’ve also narrowed down how much you’d likely spend on their bestselling products/foods respectively. Okay, can we just take a minute to appreciate the Scandinavian appeal of The Write Shop? As an avid fan of journals, heading to The Write Shop would be an outright trap and I’d likely leave with less money than before I arrived. But I’d likely not mind either. 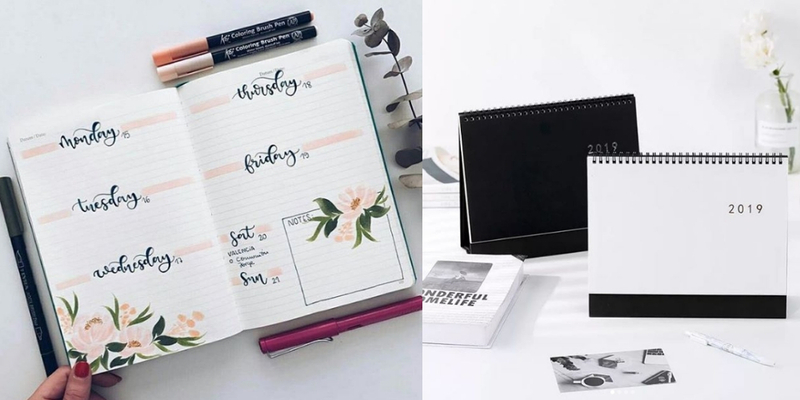 Simplicity done right, The Write Shop’s product list includes journals, planners, desk calendars and sticky notes. A quick scroll through The Baking Trip’s IG page and you’d likely be famished—you’ve been warned. 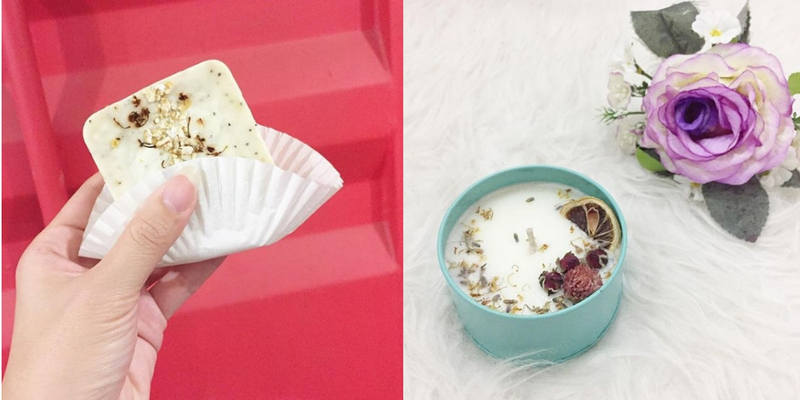 It makes complete sense as founders Gillian Beh and Neo Shen Jet have an eye for photographing foods. They are after all food stylists and photographers themselves. 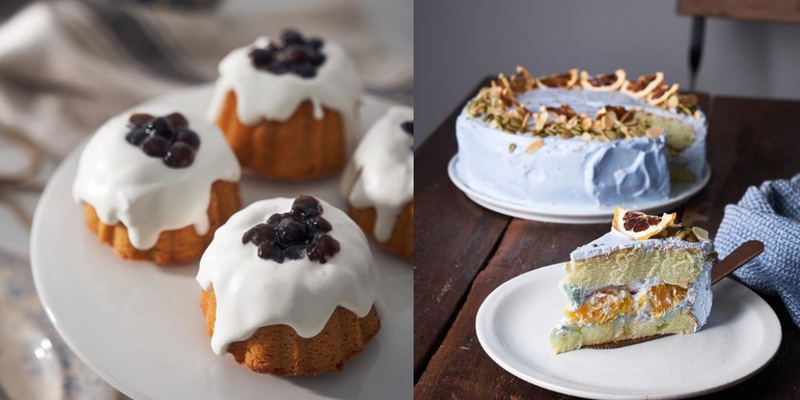 From moist chocolate banana cakes to Victoria blueberry cakes, these cakes are stunners in their own right. What makes The Baking Trip stand out though, is their savoury cakes. Lovingly called Popeye’s Love, flavours include spinach, Feta cheese, Romano Cheese and Basil. Specialising in premium tea, this Singaporean brand will be making their debut in KL this November. 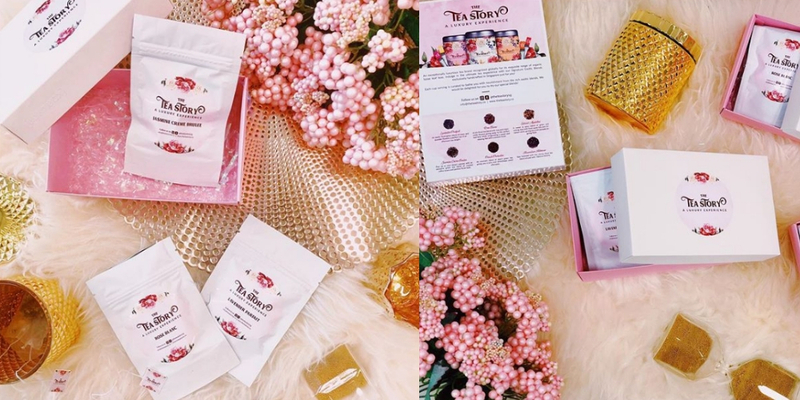 The Tea Story prides themselves on perfecting the luxury experience and they do that with organic tea blends in flavours like Lavender Parfait, Peach Paradise and Rose Blanc. This is the sort of tea you’d want to brew in a classic teapot and have a side of scones with. 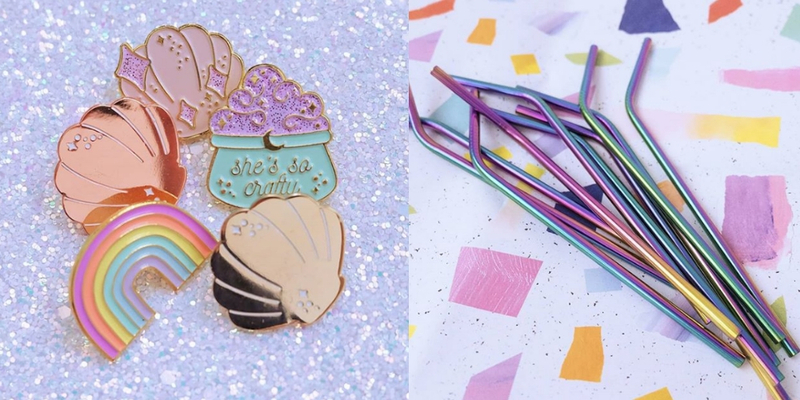 Their bestseller: Unicorn enamel pins because what’s there not to like? LegendAge might be one of the stalls that you’d easily look past, especially if you’re not on the lookout for lip products specifically. We’d recommend a quick stopover for one product in particular: the Healthy Cherry Lipstick. The clear lipbalm comes in a chic black packaging and it’s essentially a 4-in-1 lipbalm with beeswax, West Indian cherry extract and vitamin E oil. 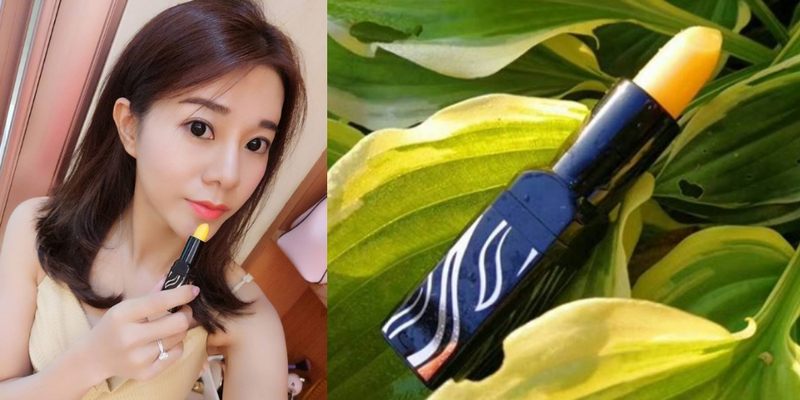 The magic ingredient is the cherry extract which can cause one’s lip colour to change depending on skin temperature, blood circulation and pH value. You’ll achieve a darker red colour if your body is naturally more acidic. Meanwhile, those with a predominantly alkaline system will achieve a pink shade instead. While you’re less likely to pick up a pair of prescription glasses at a pop-up market, it shouldn’t stop you from having a look-see at Pott Glasses. 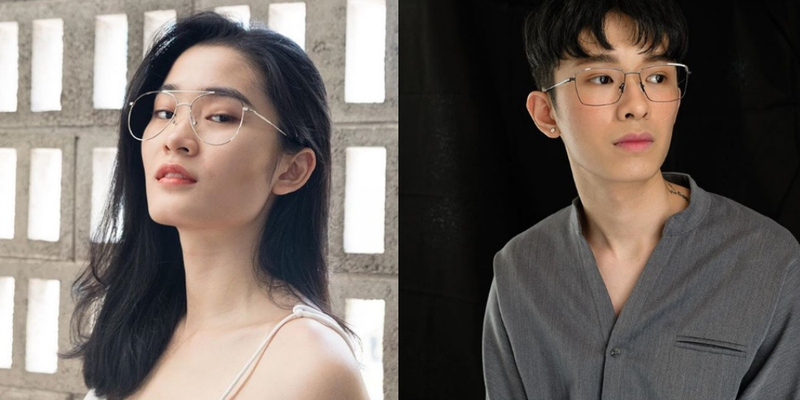 Made with an Asian fit, Pott Glasses takes into account the symmetry of the Asian facial structure when crafting their glasses. This results in chic eyewear that will up your fashion game (and correct your eyesight at the same time, of course). You’d be forgiven if you waltzed up to this stall with the hopes of filling your tummy. From afar, you might just think that Pastry Delight’s offerings are edible—what with their brand name as well. What you’d find instead is an array of bath and body products and soy wax candles. There’s even a soy candle called Goodbye Insects, which is meant to ward off pesky insects when it has been lit. Their bestseller: Breast milk soaps in cupcake designs. It’s honestly not difficult to hunt down succulent suppliers these days but if you’re looking to bring home a small plant from Artbox, Just Plant My has quite a huge variety for you to pick from. All equally as adorable, it’ll definitely be hard to choose one that’s right. But fret not, the team is more than happy to give out some advice including which plant would likely require the least effort. 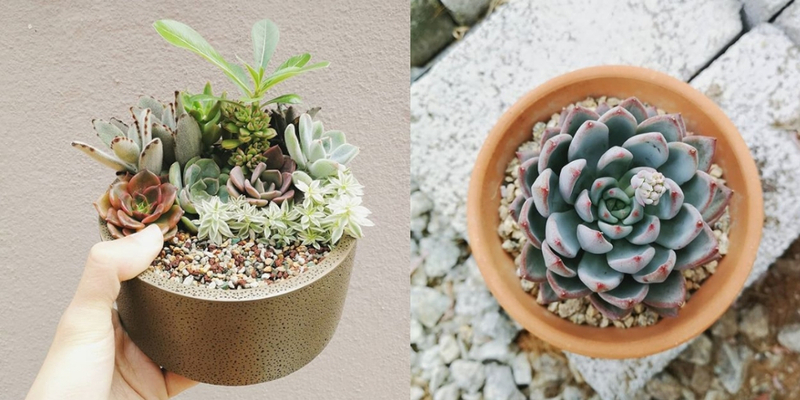 Their bestseller: Echeveria Minima for its dreamy pastel blue-green shade. 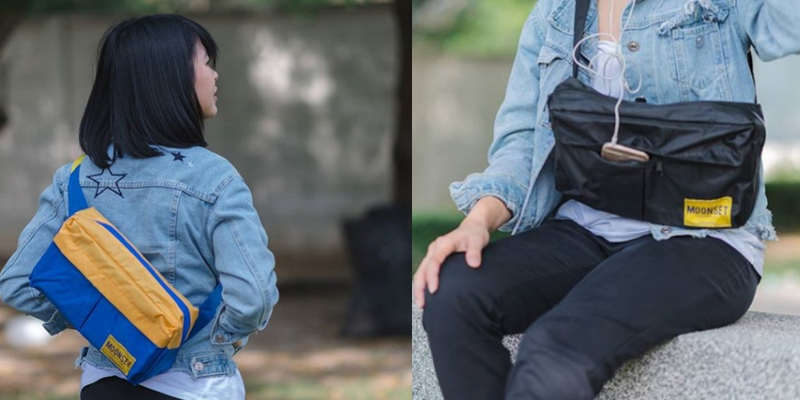 News flash, fanny packs are in again. Thai fashion store Moonset Co. makes it chic with its minimalist appearance and durable design. Most of Moonset’s designs are waterproof and come with adjustable straps so you can adjust the length to your liking. What’s more, they’re ideal and fuss-free bags for events just like Artbox. Cakerholic is perhaps the first to come up with a bakwa and floss cake. 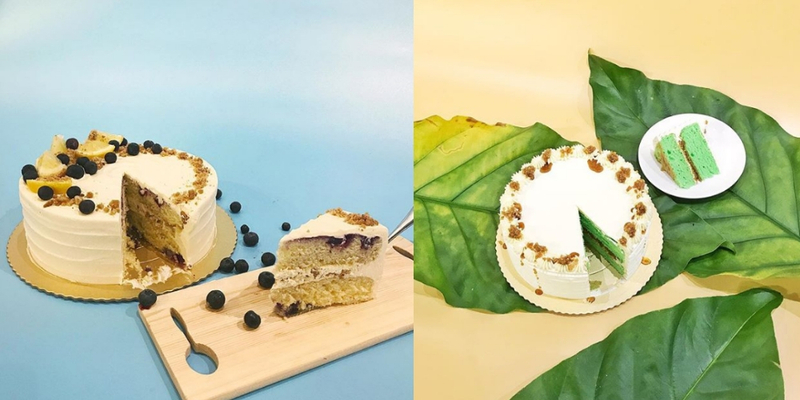 Now while we’re still uncertain whether we’d find the famous cake at Artbox Malaysia, chances are, we might just be able to sample their signature cake bombs instead. These sinful treats are fried dough batters covered in sweet toppings. They’re also famous for the aptly-named “Da Bomb” dessert—a doughnut cake which is small and easy to consume while on-the-go. Their bestseller: Da Bomb, ’nuff said. A whole jar of bite-sized meringues is dangerous to have around as they are addictive and you won’t realise how much you’ve had until the entire jar’s gone. Whoops. 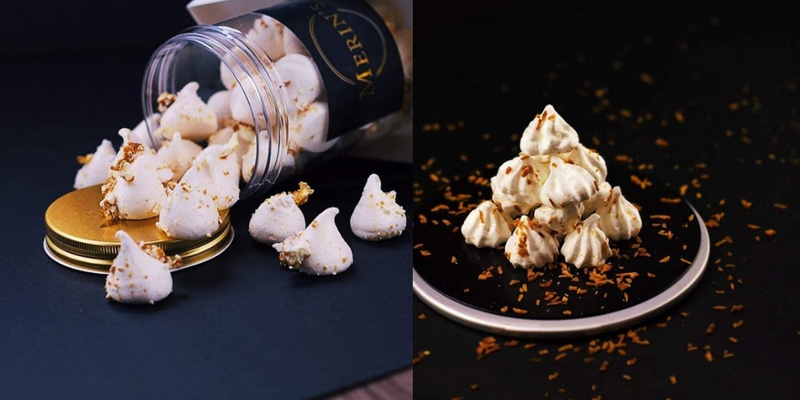 MERIN’S version comes without any colouring, preservative or artificial colours. Flavours include Earl Grey, Lemon Lavender, Lime Coconut, Rosewater and Popcorn. Coaster Ice Cream describes themselves as a provider of rich, natural and exotic ice cream. We’d let you be the judge of that. 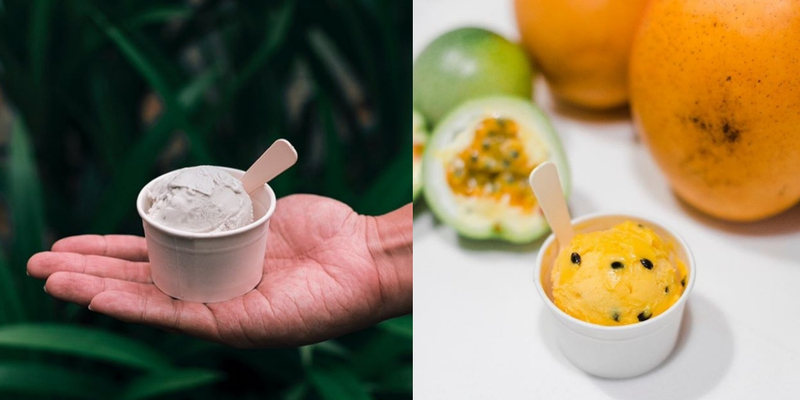 😉 Some of the flavours that have got us intrigued are the Gula Melaka Pandan, Coconut Pandan, Pear Raspberry and Charcoal & Lemon. Nothing like some rich ice cream to tide you over as you take a stroll through Artbox Malaysia.